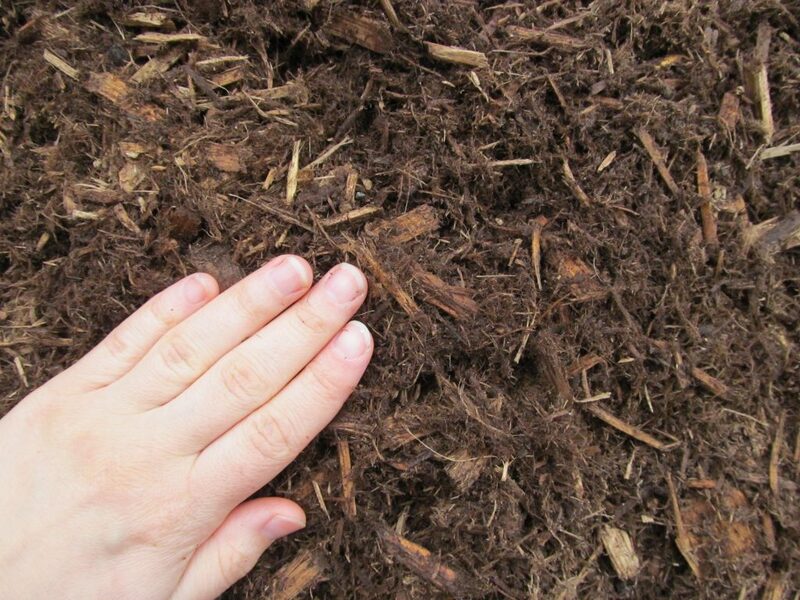 Forest blend, primarily pine, not dyed. Recommended depth 3″. 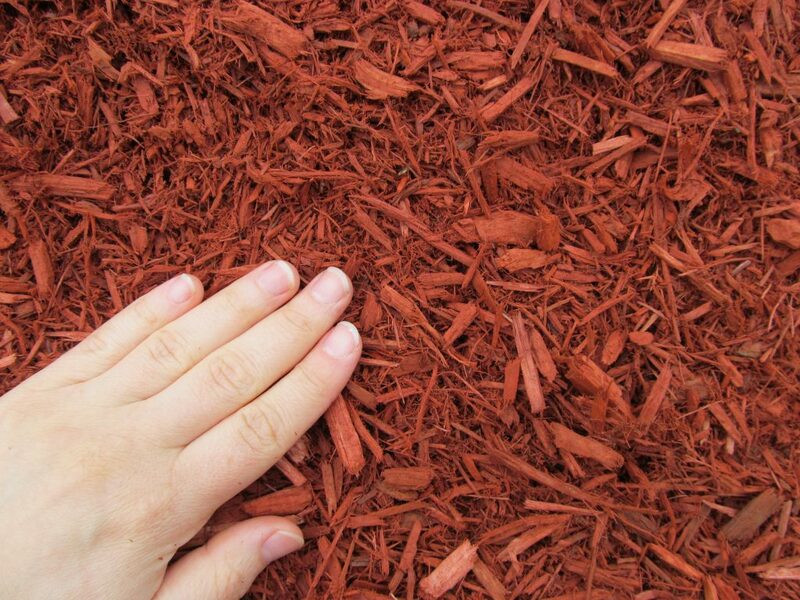 Pine mulch, color enhanced. 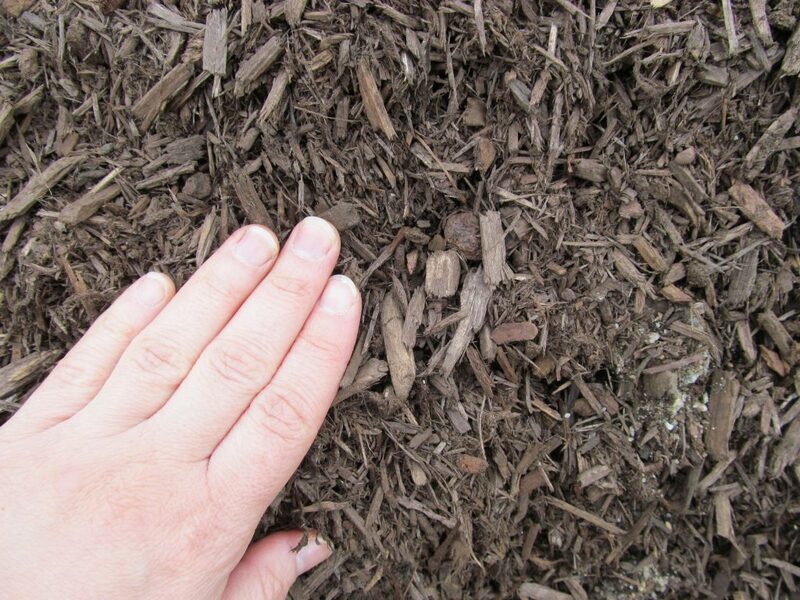 Sable brown is a pine mulch that was dyed a dark shade for brown for a deep long-lasting color. Recommended depth 3″. 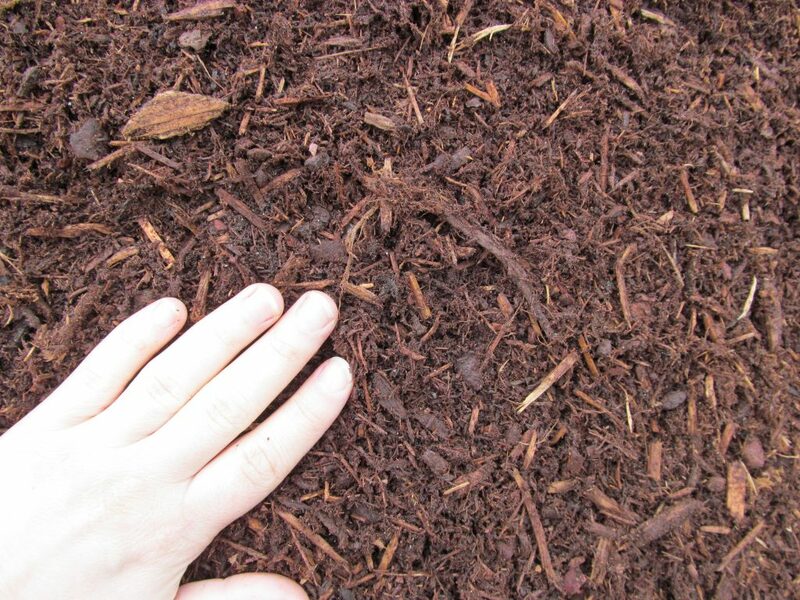 Cedar mulch, not dyed. Recommended depth 3″. 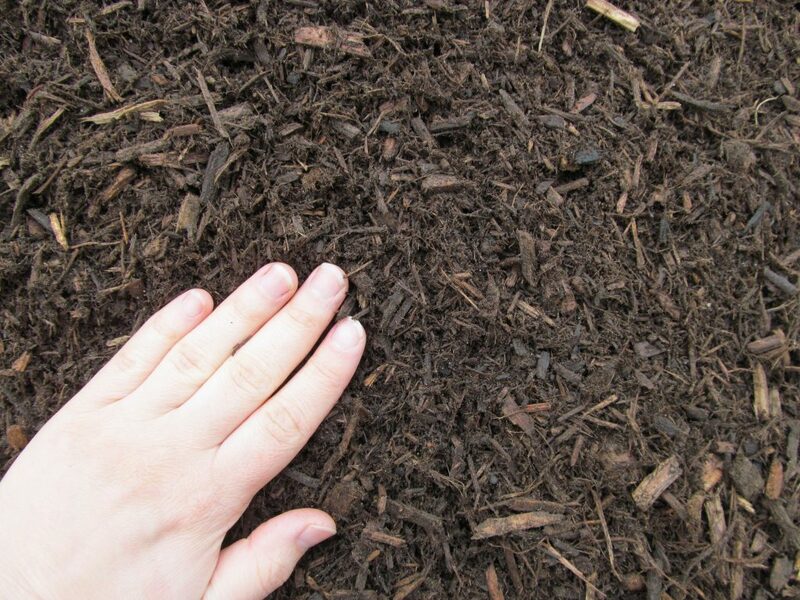 Hemlock mulch, not dyed. Recommended depth 3″. Mixture of pine and cedar, color enhanced. Recommended depth 3″. 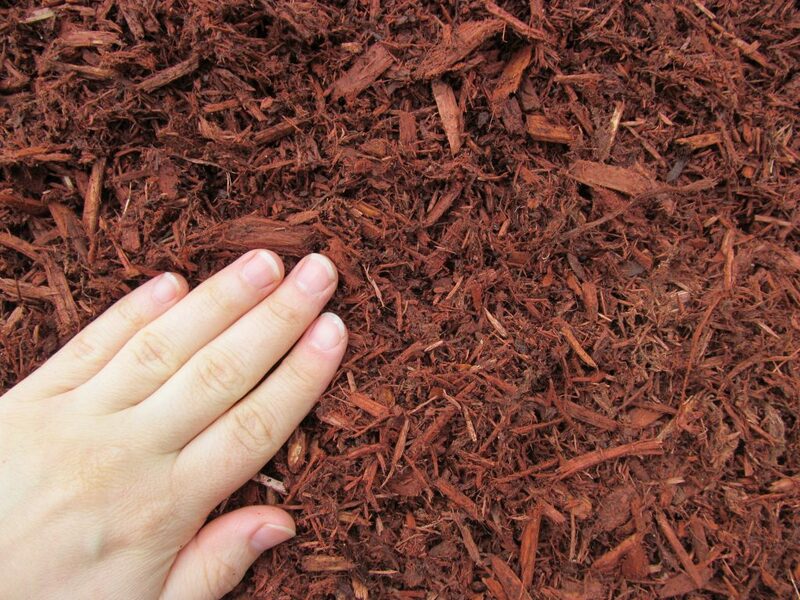 Cedar mulch, color enhanced. Recommended depth 3″. 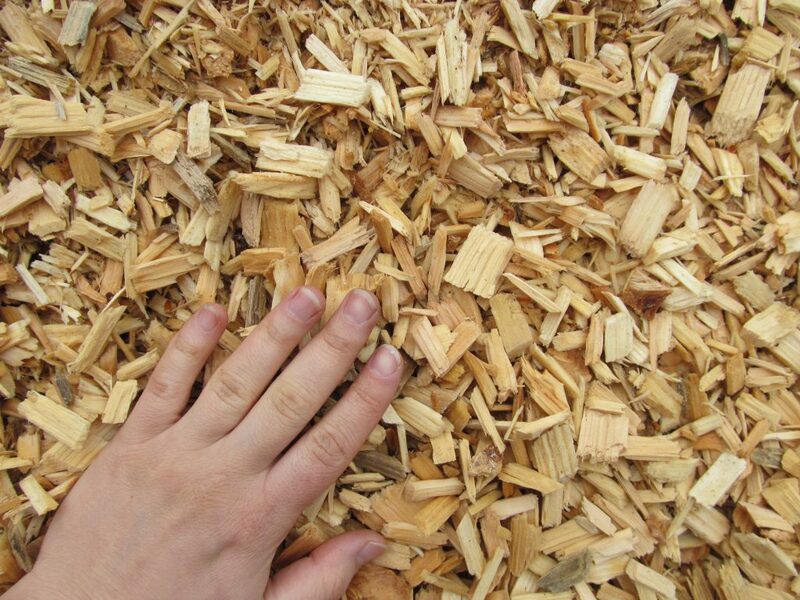 Certified pine chips for playground areas and under swings. 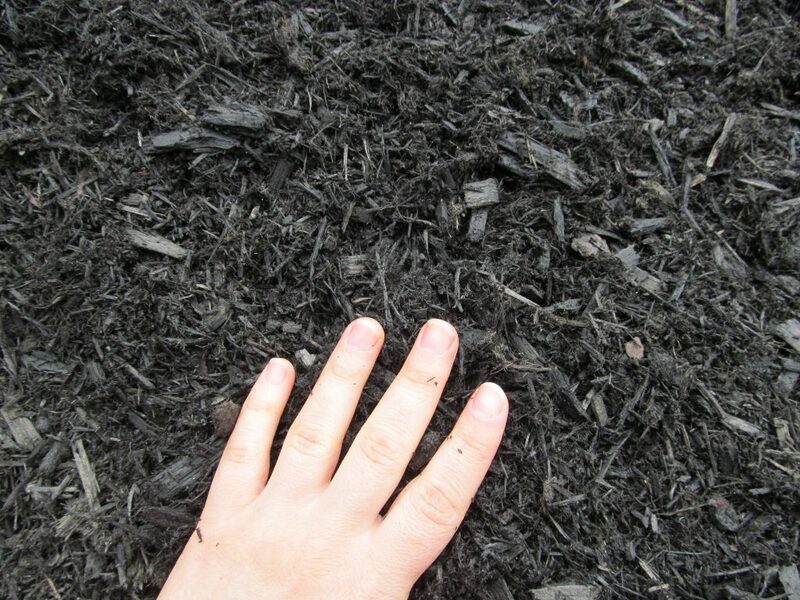 Our playground mulch meets ASTM F1292-13 requirements. 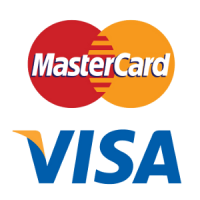 Recommended depth for playground is 12″.